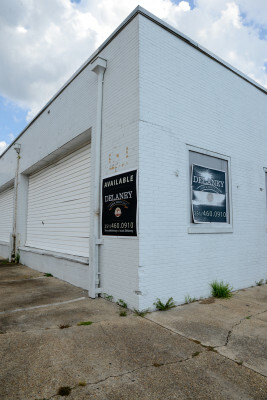 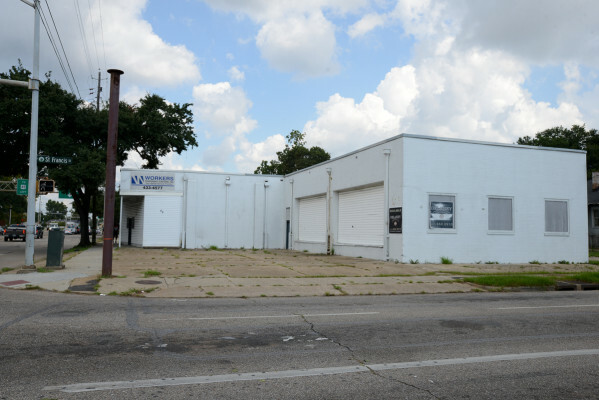 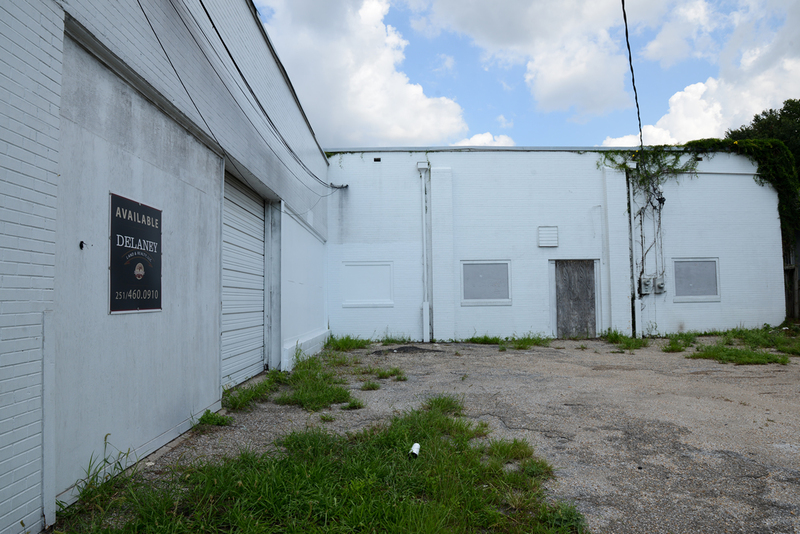 Property is located on the corner of North Broad Street and St. Francis. 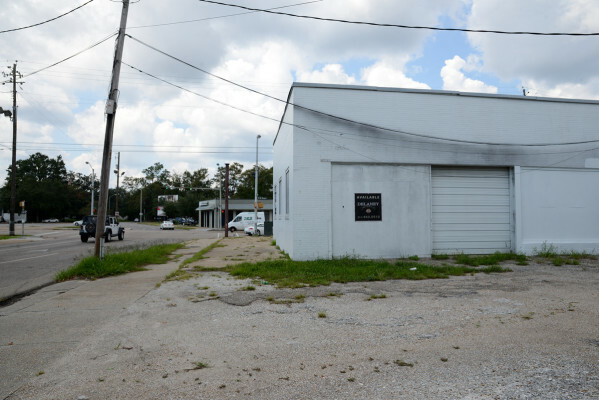 Total Building Size is Approximately 6,000 Square Feet. 2130 Square Feet is General Office and the rest is Warehouse space. Asking price for Disposition is $175,000.00 Please call for a lease rate.